Comey's testimony will be his first public comments since Trump fired him. 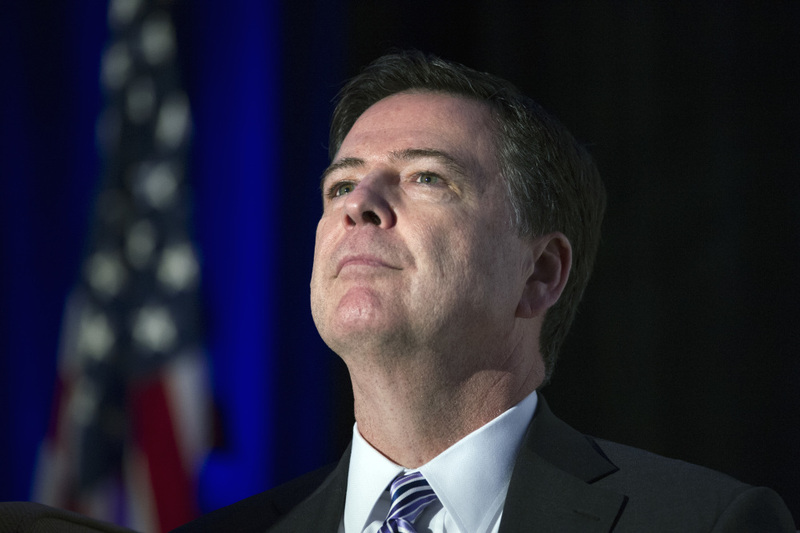 WASHINGTON – President Trump will not attempt to stop former FBI director James Comey from testifying in an open hearing Thursday, the White House said Monday. Principal deputy press secretary Sarah Huckabee Sanders said that Trump will not assert executive privilege to prevent Comey from testifying. Comey’s testimony will be his first public comments since Trump fired him, and he is likely to be asked about any conversations Trump may have had with him about the ongoing investigation into Russian interference in the 2016 election. Comey reportedly wrote memos describing conversations with Trump before he was fired in which Trump asked him to “let this go,” referring to the Russia investigation. Earlier, the White House had said that Trump was considering the use of executive privilege to halt Comey’s testimony.